Needle – a very fine, slender, hollow piece of metal used to inject medication under the skin. Syringe – device which a needle is attached to in order to inject medication into or withdraw fluid from the body. Lancet also called a “fingerstick” – instruments with a short, two-edged blade used to get drops of blood for testing. Lancets are commonly used in the treatment of diabetes. Auto injector, including epinephrine pens – syringe pre-filled with fluid medication designed to be self-injected into the body. Infusion set – tubing system with a needle used to deliver drugs to the body. Connection needle/set – needle that connects to a tube used to transfer fluids in and out of the body. This is generally used for patients on home hemodialysis. Many sharps end up in the trash or flushed down the toilet, as users are often unaware of the dangers of accidental needlesticks. Sanitation workers, housekeepers, and even family members run the risk of contracting a disease through coming into contact with bio hazardous material such as sharps waste. If an employee is the victim of a needlestick while at a location that does not provide public sharps disposal methods, then the employer must pay for disease testing, prevention methods, and sometimes even counseling. 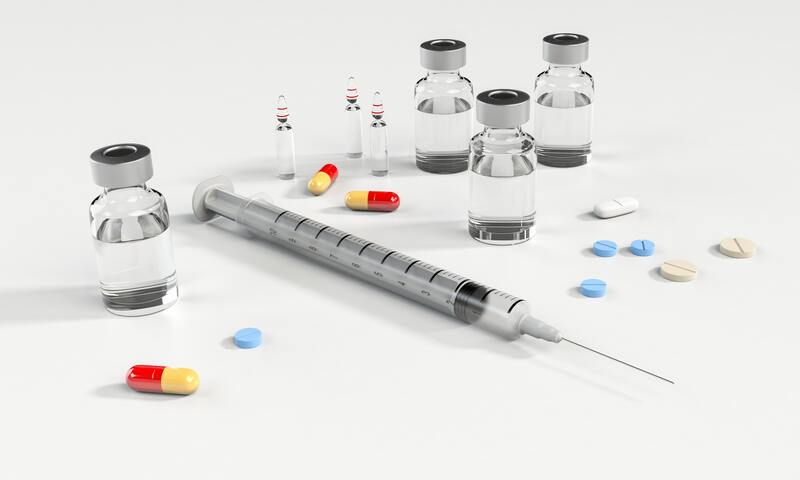 Due to this high level of risk involved with accidental needle sticks, the U.S. Food and Drug Administration (FDA) has developed regulations for proper sharps disposal. Any facility such as healthcare, dental, and medical offices that handle sharps, are required to house FDA-certified sharps containers. In addition to medical facilities, many public areas such as airports and restrooms in large institutions also offer sharps containers in order to accommodate the self-injectors. Sharps Containers should be leak-resistant, remain upright, and have a puncture-resistant lid. They must display a biohazardous symbol indicating that the material inside is hazardous. When a container is about 3/4 full, it must be disposed of properly at sharps collection sites or through the use of a mail-back program. Each state has additional regulations compounded with the federal standards for the disposal of sharps. Click HERE to determine your state’s standards for sharps disposal. It’s important to minimize the amount of contact that an individual has with bio hazardous material such as sharps waste. For that reason, programs such as sharps mail-back systems exist to take away the issue of finding a reputable disposal location. 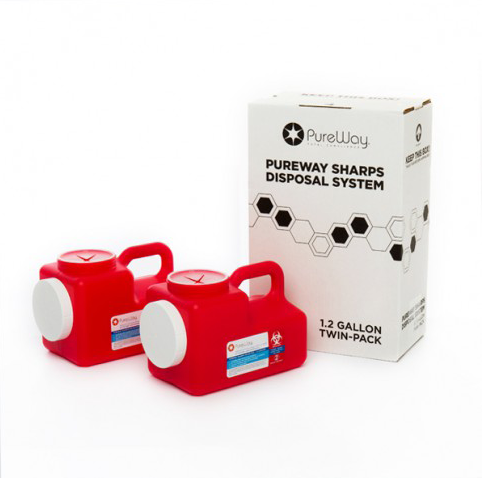 PureWay Compliance, Inc. has partnered with multiple pharmaceutical companies to proactively provide sharps mail-back systems to their patients that self-inject. Any healthcare facility or self injector can find solutions for sharps mail-back waste HERE.